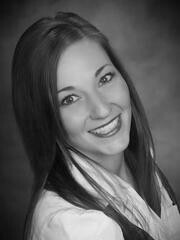 Laura's experience and consistant "can-do" attitude ensures a smooth home sale, short sale, Reo, or purchase. Laura is a natural born negotiator with a genuine concern for the welfare of her clients. Let Laura negotiate your next home sell or purchase.